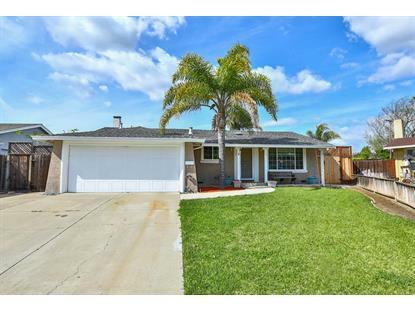 for $975,000 with 3 bedrooms and 2 full baths. This 1,409 square foot home was built in 1971 on a lot size of 0.1637 Acre(s). Beautiful one story home in desirable neighborhood! Spacious, open floor plan with separate family room. Newer kitchen with granite counters. Central A/C, dual pane windows, wood burning fireplace. Master bath includes a marble stall shower. Guest bath with walk-in jetted tub. The beautiful green backyard features a sparkling black bottom pool, perfect for entertaining. Bonus room. 2-car garage. There is also a covered area on the side of the house for additional storage. 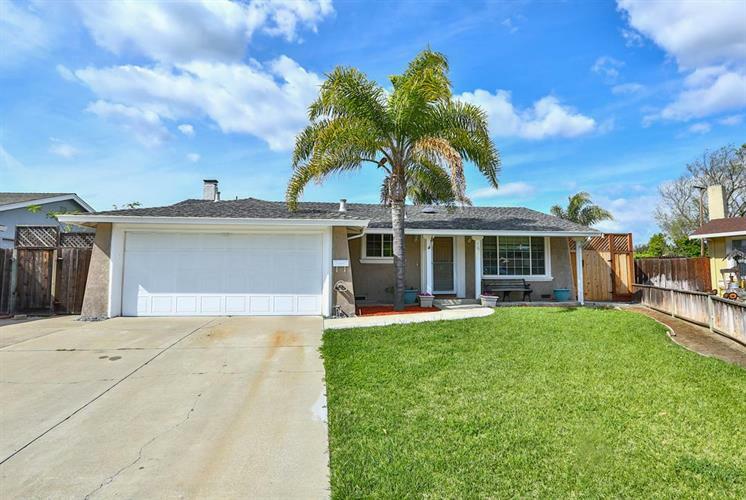 This home is located minutes from the 85/87/101 commute corridors and close to 3 shopping centers.